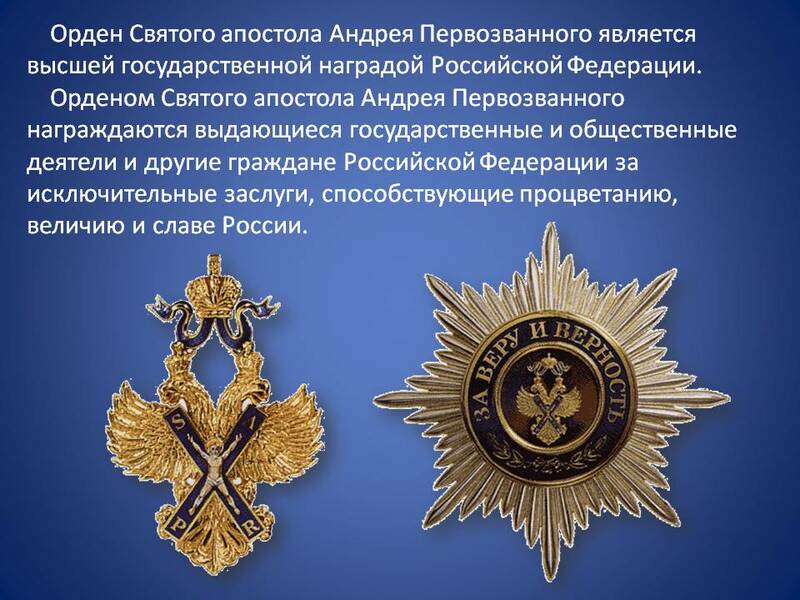 Vladimir Putin signed Executive Order On Bestowing the Order of St. Andrew the Apostle on President of China Xi Jinping. The Order of Saint Andrew the Apostle. The order has been awarded to Xi Jinping for his contribution to strengthening friendship and cooperation between the Russian Federation and the People’s Republic of China. 0 Comment to "Putin awarded the President of China with Order of St Andrew"